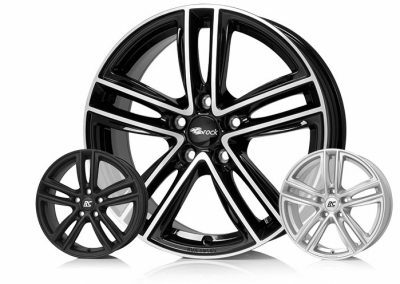 Alloy Wheels by Brock - 100% MADE IN EUROPE! 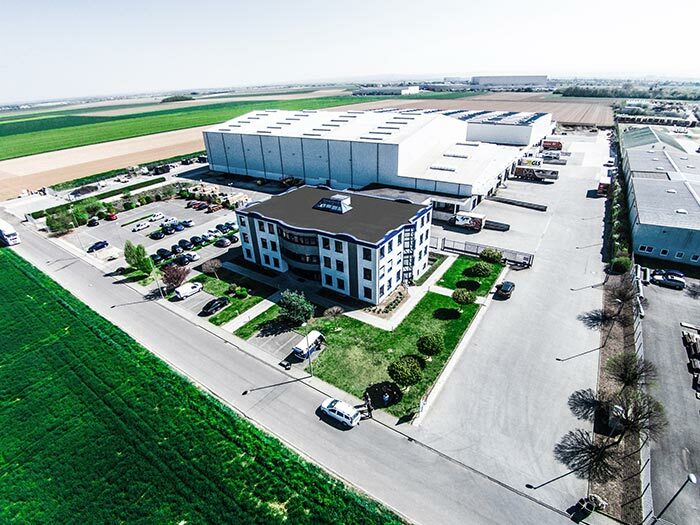 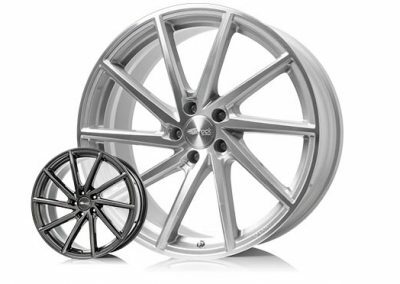 Efficient technologies, innovative production cycles and advanced qualities. 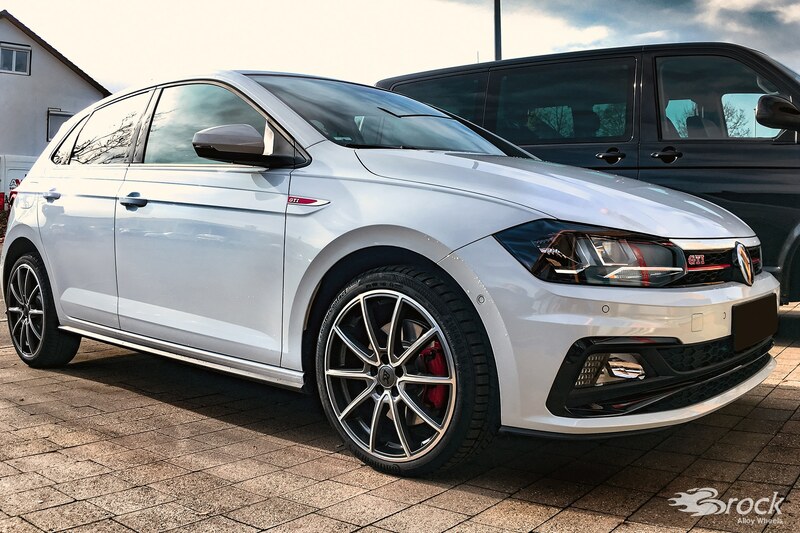 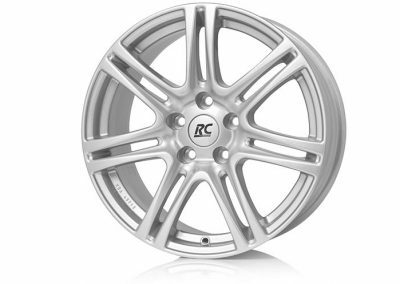 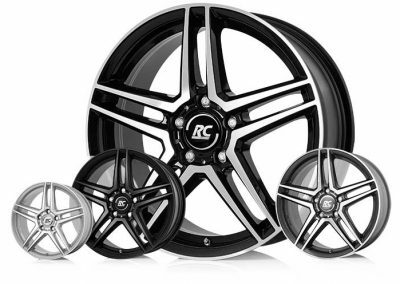 Inspire yourself for our Brock & RC alloy wheels. 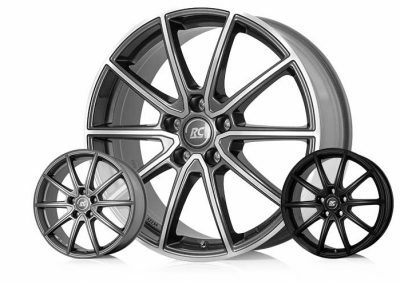 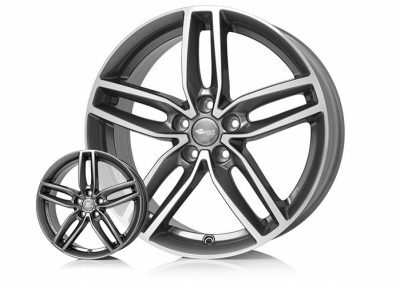 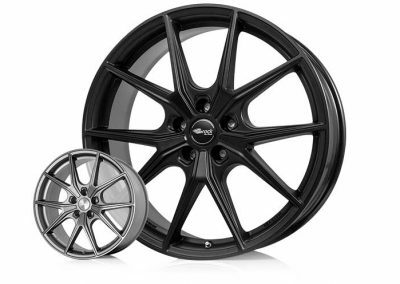 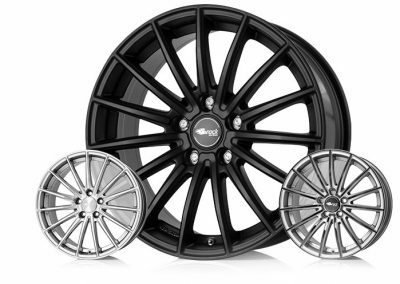 Our current Brock & RC design range of wheels currently offers over 90 different alloy wheels. 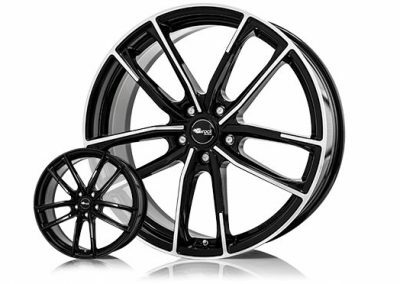 In sizes from 14 to 22 inches mostly in the different color variants. 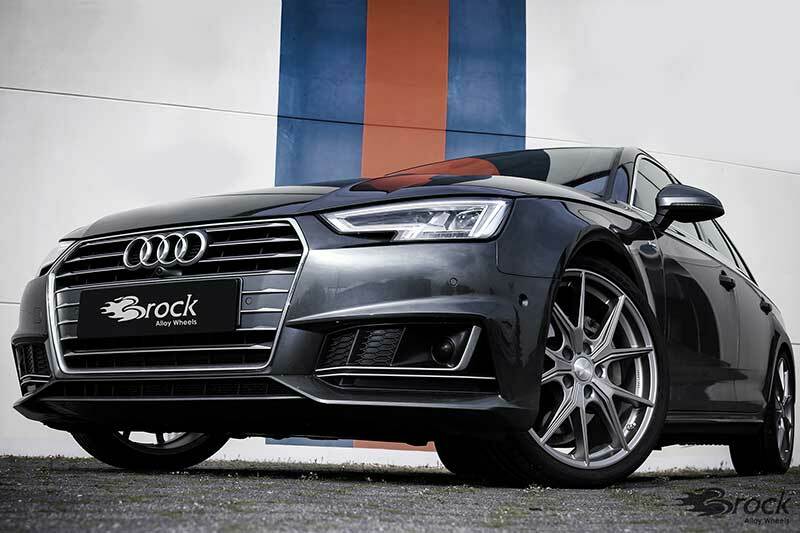 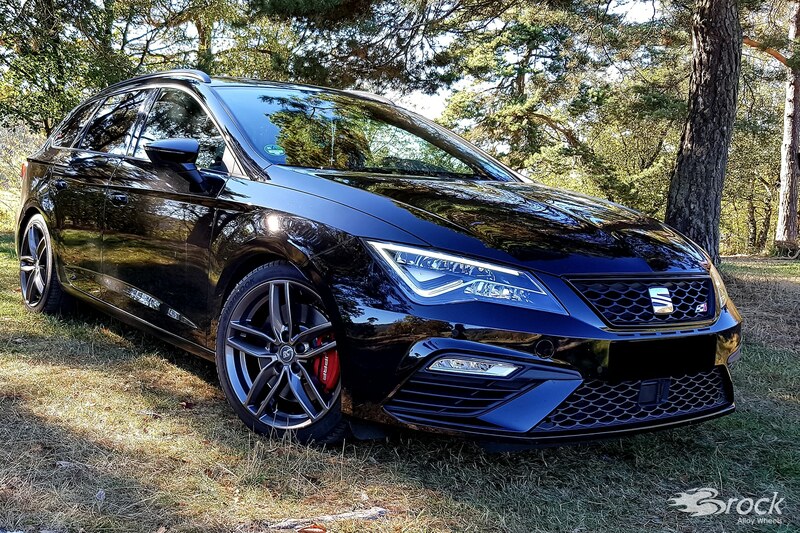 An unmistakable character and sporty finesse. 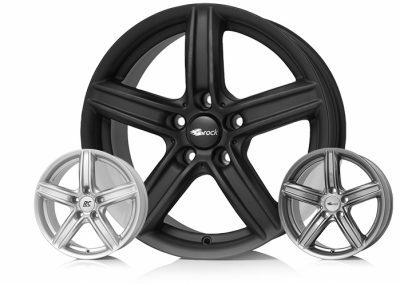 The striking Y-Spoke-Wheel convinces with its concise center and an extreme spoke structure. 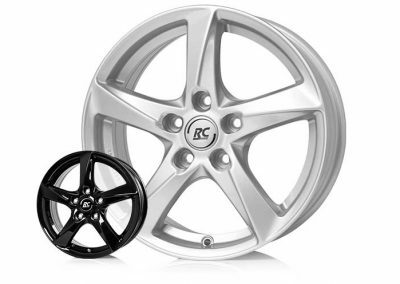 The combination of these modern elements shows the sophisticated details of the B40. 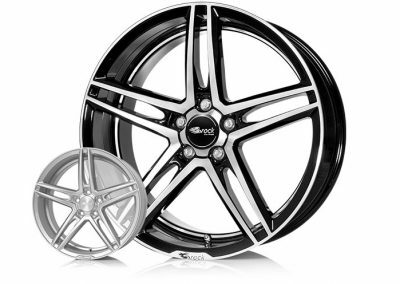 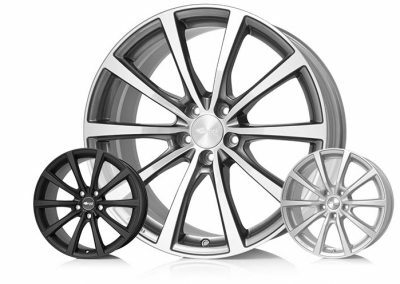 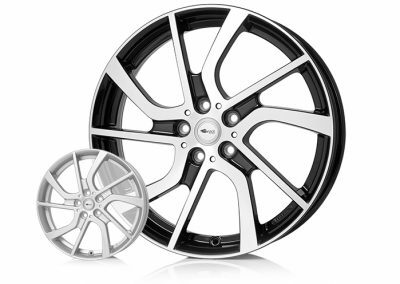 You can individualize several vehicles with our usual high level of Brock Alloy Wheels.